Dr. Ward is a native of Georgia, graduating from Lithonia High School in 1989. He then went on to Baylor University, graduating with a BS degree in Biology in 1993. Attending the Medical College of Georgia School of Dentistry he received his doctorate in 1997. 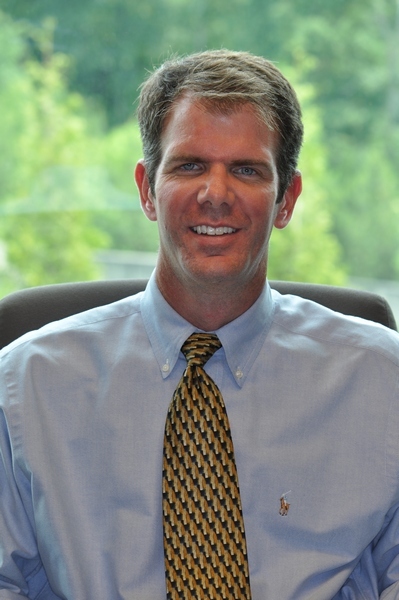 After completing dental school, he continued his education at the University of Mississippi School of Dentistry completing a residency in Advanced Education for General Dentistry in 1998. 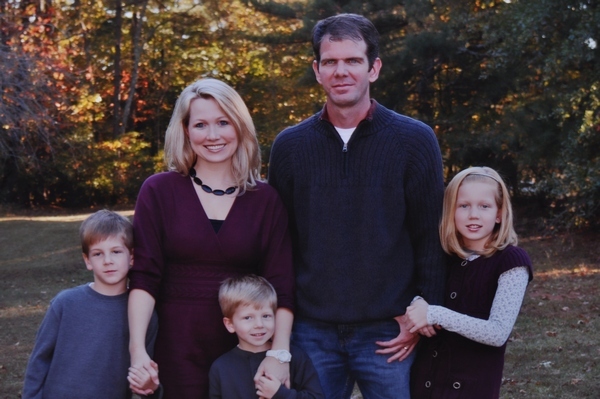 Dr. Ward began his own dental practice in 1999 in the Hamilton Mill area of Dacula, GA. Being committed to continuous learning, Dr. Ward has completed additional advanced education programs while in private practice. He is proud to have earned The Dawson Academy's Award for Concepts of Complete Dentistry and a Certificate of Higher Achievement from The Schuster Center . Hinman Dental Society and other local study clubs. Because he enjoys giving back to the community, he also participates in various service organizations such as 12 Stone Church, the Hebron Dental Clinic and the Rotary Club of Braselton. Dr. Ward met his wife Anna, an occupational therapist, while in dental school. They are the proud parents of three children, Caroline, Jake and Hunter. Their family enjoys many activities including church, sports, music and travel. Dr. Ward enjoys golf and water skiing. I look forward to an opportunity to meet you and serve you to the best of my ability.